WordPress has several built-in shortcuts that you can use when writing your blog-posts. They may help you to write your articles more efficiently. 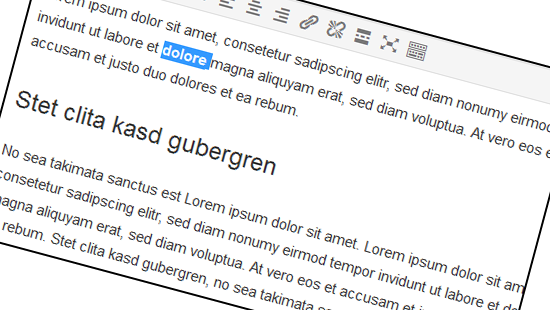 In this post I want to show you some helpful shortcuts for the wordpress post-editor.